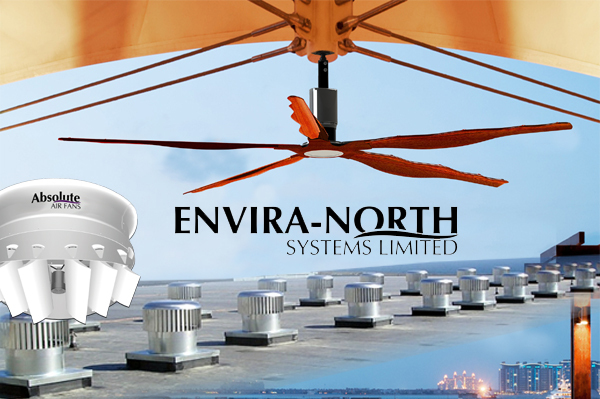 Envira-North Systems Ltd. has recognized a worldwide need to reduce energy consumption by contributing to the effectiveness of heating, cooling and ventilation systems. 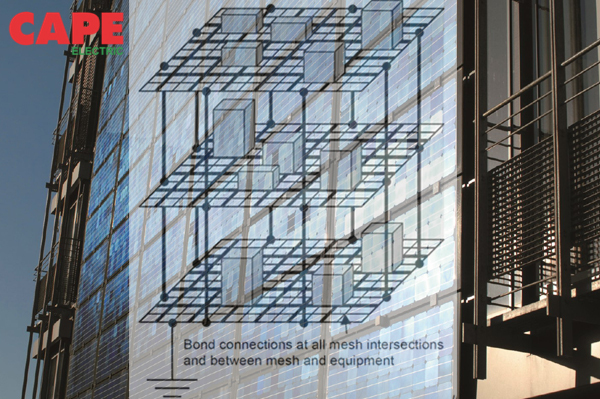 Our products and systems enable your building to perform better; save on heating, cooling, mechanical operating costs and provide a healthier environment for the occupants of the structure. Altra Air Sailfin HVLS fans blanket a very large area with constantly moving air to create an expansive comfort zone. As a result, this large ceiling fan can create an evaporative cooling effect of 3 to 4 degrees Celsius throughout the facility. Alite 3 high volume low speed fan design, ideal for industrial settings, provides necessary air movement up to 177,000 CFM. Operating on a 0.75 kW (1 Hp) gear motor, minimal power consumption is combined with impressive air volumes to create the highly efficient Alite 3. Axiom Fans stress the strength of feeling comfort. An attractive fan, completely customizable in appearance that makes the desired - achievable. A fan, designed specifically to move air with a non-disruptive, yet continually powerful flow. Hurricane Turbine is a wind driven roof exhaust fan. This natural turbine ventilator is an alternative to traditional industrial ventilators that perform poorly and consume energy. Ecopower Turbines utilizes an electronic commutating (EC) motor installed in the head of the ventilator to enable motorized boost during periods of low wind speed or special ventilation needs. Absolute Air Fans creates a directional air flow of extreme velocity that cools all facility inhabitants, controls insects, keeps floors dry and improves employee comfort. We manufacture and distributes industrial curtains, fabric curtains, curtain partitions, enclosures, roll up doors and PVC strip doors. These products help maximize your space by managing fumes, drafts, odors and climate while improving energy efficiency and productivity. It creates a retractable barrier that can be drawn into use in seconds. The curtain assembly uses a simple to install track and roller system giving you a lifetime of trouble free use. Curtain designs are available complete with materials and hardware custom manufactured to your specific needs. Whether you require heavy duty, fire rated or standard curtain material, we have the right curtain to suit your needs.